Ghosn was surprised the VW revelation did not come from an internal whistleblower. 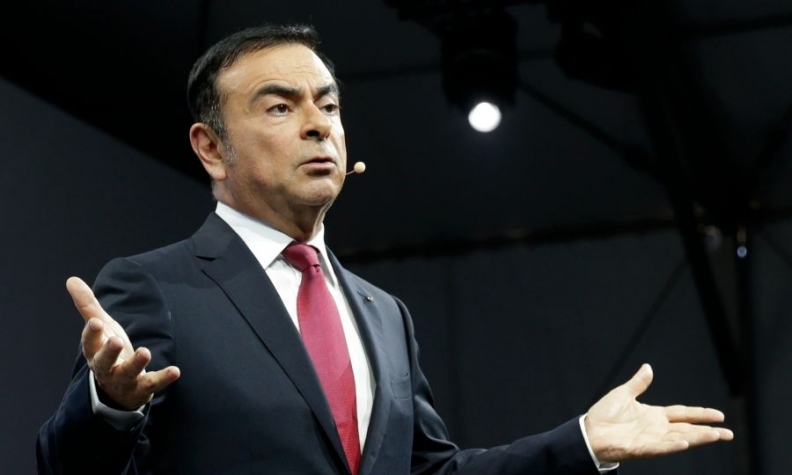 NEW YORK (Reuters) -- Renault-Nissan CEO Carlos Ghosn said it would be difficult for an automaker to conceal internally an effort to falsify vehicle emissions data, such as has happened at Volkswagen Group. The VW scandal is a challenge for other global producers, who now face scrutiny over their own practices, Ghosn said on Tuesday. Public trust of automakers has already fallen in the wake of high-profile recalls - including one linked to deadly ignition failures in General Motors cars. Asked what the industry needs to do to respond to the scandal, Ghosn replied: "Be extremely open." He declined to comment specifically on what happened within VW but said that a lot of people likely would know about such an effort within a company. "I don't think you can do something like this hiding in the bushes," Ghosn said. Volkswagen has been caught in a deepening scandal since the news broke Friday. It has prompted questions about whether other automakers around the world may have also tampered with emissions equipment on diesel engines to skirt tough U.S. standards. Volkswagen has said it will record a 6.5 billion euro ($7.3 billion) charge in the third quarter to help cover the costs of the debacle – and that the price tag could rise. Ghosn said he was surprised the Volkswagen revelation did not come from an internal source, such as a whistleblower. The problem was first spotted by a research center at the University of West Virginia, which was analyzing diesel emissions under a contract from a European non-profit group.